A harmony of Beauty and Fashion, Laneige collaborates with pushBUTTON to create the perfect K-BEAUTY look on the runway. 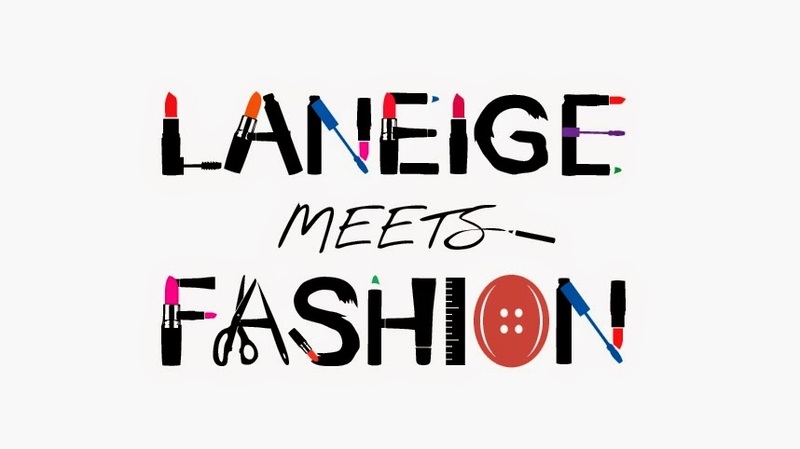 Introducing the LANEIGE meets FASHION project, a yearly venture in Korea which will see exciting collaborations between Laneige and up-and-coming fashion designers. 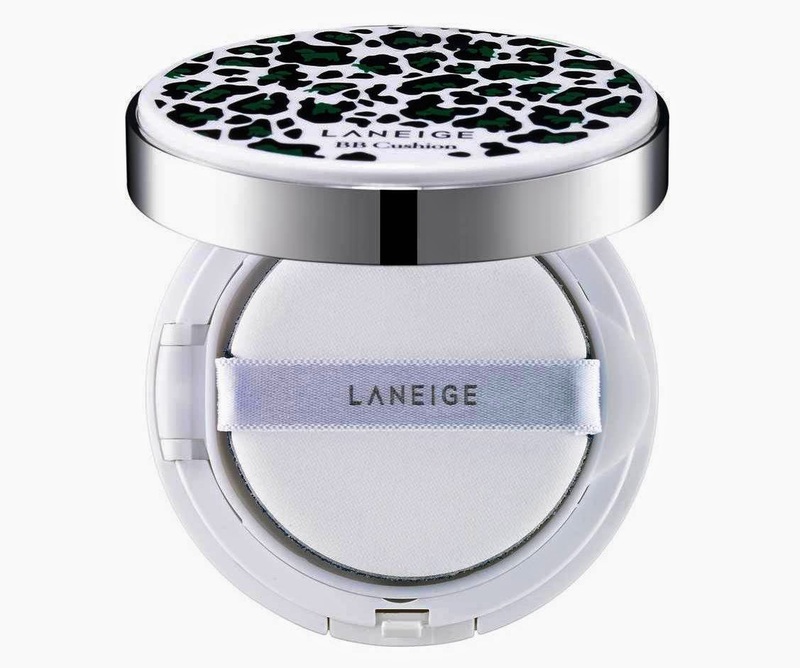 Known among Koreans as the leader of Korean Wave beauty in the global market, Laneige understands the power of both make-up and fashion. The core of K-beauty lies in the perfect mix & match of fashion and beauty. With the launch of ‘LANEIGE meets FASHION’, Laneige wants women all over the world to be inspired by K-Beauty and to celebrate the traits that make up a fashionista – great skin, an understanding of make-up, a good eye for detail and an overall sense of style. 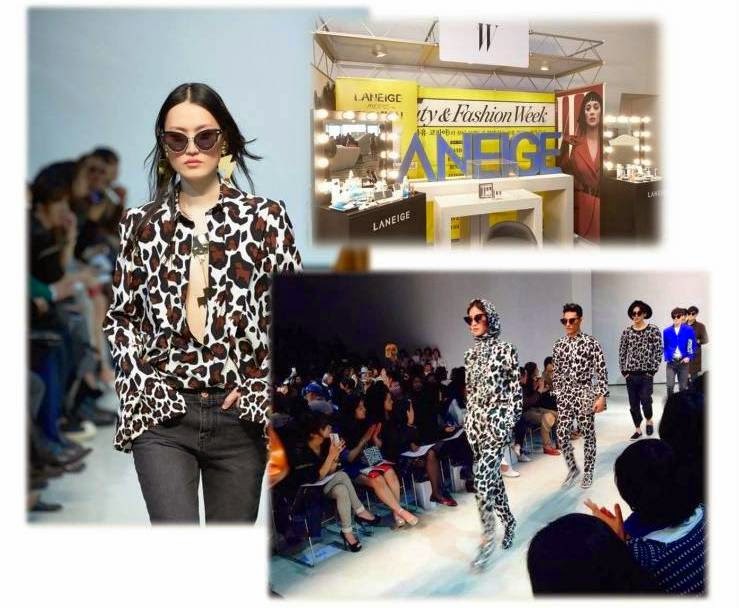 To kick-off the project for 2014, Laneige has teamed up with pushBUTTON, a leading fashion brand in Korea. Known for designing edgy yet fun pieces, pushBUTTON is the preferred new designer brand among Korean celebrities as well as the global youth generation who are on the lookout for the latest trends. 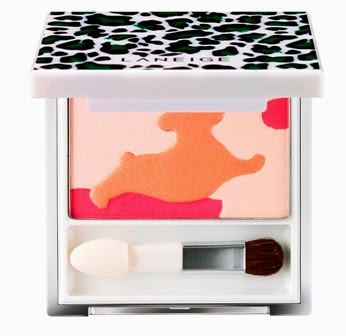 The collaboration, set to debut in August 2014, will reflect a unique partnership between Laneige and pushBUTTON as they work together to deliver a trendy yet sophisticated collection named ‘LEO-PUPPY’. As its name suggests, LEO-PUPPY combines leopard prints (which represent animal fur) and puppy patterns to embody the anti-fur concept in a friendly, witty way. Leo-Puppy Collection will feature 3 Laneige Beauty products Laneige Leo-Puppy Serum Intense Lipstick, Laneige Leo-Puppy BB Cushion SPF50+ PA+++ and Laneige Leo-Puppy Eye Shadow. 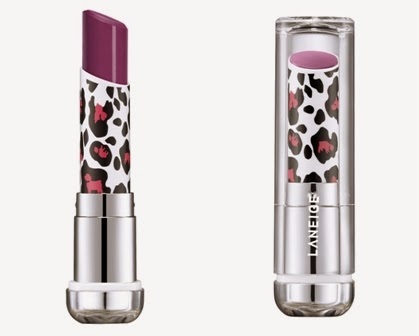 Leo-Puppy Serum Intense Lipstick will feature 4 new shades in this new collection. They are Push Pink, Dressy Coral, Button Orchid and Retro Plum. The benefits of the Serum Intense Lipstick include the presence of 3 types of moisture sealing formula containing 35% skin care ingredient that locks in lip moisture. Besides that it also contains a highly moist pure base Shine LED which expresses the pigment’s inherent colour beautifully. These two features provide consumers with a long-lasting lip wear while ensuring that lips remain moist throughout.